Since 2010, we’ve sent out thousands of emails campaigns for our clients. Over the years we have noted that many of the most profitable campaigns have shared a number of similar qualities, which we believe played a large part in their success. 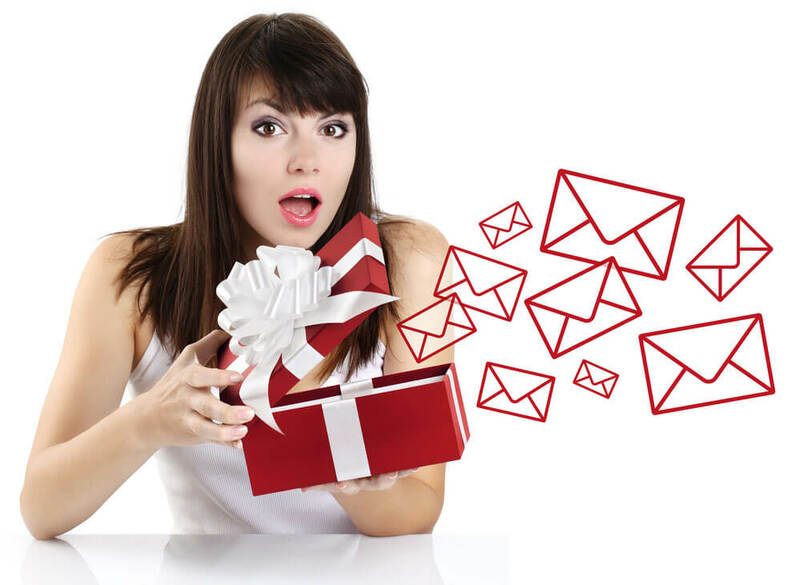 As a service to our customers, we have compiled a list of Keys to Successful Email Marketing. 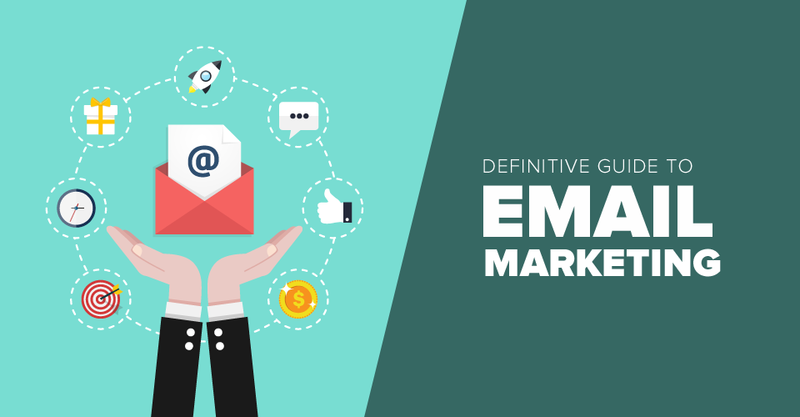 Whether you are a seasoned pro, or completely new to email marketing, take a few minutes to browse through these tips before crafting your next email campaign. Remember, we didn’t just research email marketing to compile this list, this is based on over a decade of actual email marketing experience, and thousands of campaigns. 1. Subject & Headline – Your email’s Subject Line is the first thing your audience will see and it is what determines if the email is opened and seen. Following are guidelines for writing Subject Lines. – DO NOT WRITE IN CAPITAL LETTERS, use exclamation points, dollar signs, or smiley faces: they all smell like spam. – Be honest. Do not say something deceptive that’s meant to disguise the commercial nature of your message. – A good subject line shows recipients how to solve a problem. – A very good subject line shows them how to solve a problem cheaply. – A great subject line does both and manages to throw in a whiff of intrigue. – Every word is important so pick them carefully. One publisher increased page views by 17% changing the word PAST to RECENT. – Recommended length of subject lines: 35 characters or less if promotions and 45 characters or less if newsletter. – What is the specific objective of this mailing? – What is the one most important benefit to my audience? 3. The Offer – The most critical element is the OFFER. Offer something of value at the top of the ad, where people will see it even if they don’t scroll down to view the rest of the ad. Make the most radical offer you can, so that you’ll receive the largest response possible. People love deals! Make a “deal they can’t refuse”, based on what’s worked best in other marketing efforts you’ve done, such as sale or discount, a premium, free sample or download, trial membership, or a value- added bonus. 4. Call to Action – End with a strong CLOSE. Clearly tell people what you want them to do. Make it obvious that you want them to buy, call, or click your link for more information. Usually people put this on the bottom, together with their logo, company name and address. If possible, give them all 3 ways to contact you: your 800#, WEB address in hyperlink form so they can link right to your site and your email address. 5. Graphics – Since people are visually oriented and don’t always “read” ads, you should have a GRAPHIC to enhance your ad. Usually the best graphics are photos because they help to show products or services and make emotional connections. Keep images on the right side, copy on the left, as studies show the left column is the most read. 6. Size – Recommend overall width of email be 600 pixels or less, preferably 500 pixels or less. 7. Complete Tracking – Monitor and measure the total quantity successfully transmitted, opened, click-through and total sales transfer. 8. PERMISSION – It’s important to get permission before sending someone an email or to send an opt-out permission email. Everything else is spam. 9. Incorporate Social Media – If you are on Facebook, Twitter, etc.., be sure to integrate those into your email and drive traffic to those pages. Also, Post or Tweet content from the email to expand its coverage.